This is our theme-based group training model for every fitness level. 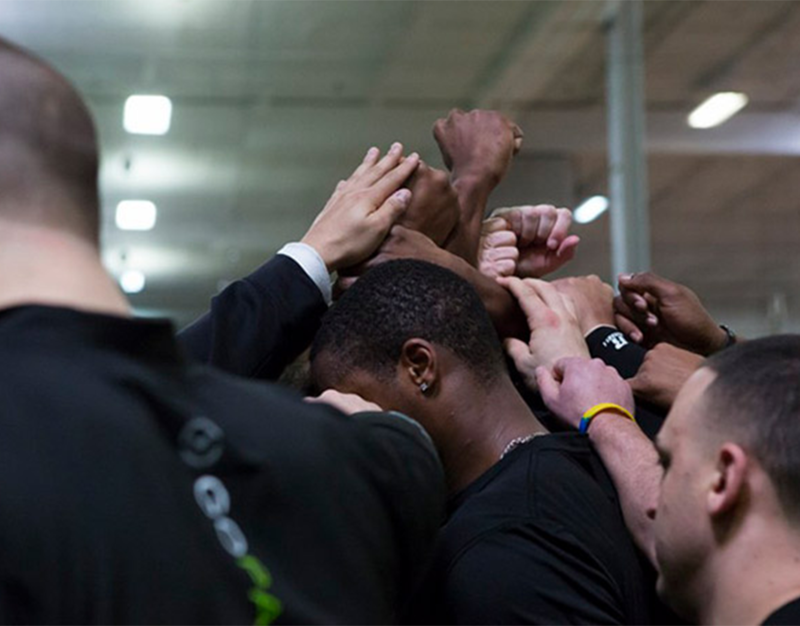 Our program and schedule are built to align with peoples’ individual goals within a community environment. The focus of the group will depend on the focused goal—localized strength, cardio, fat loss, core work, and total body workouts. The variety of classes will support the athlete to focus on their personal goal. We will ensure that our Parabolic clientele get the best out of themselves in a focused, but fun group setting. NEXT STEPS This is designed for children ages 5-8. This high energy will have kids running, jumping, throwing, catching and moving in multi-directions. The time is designed to help develop and improve the overall gross motor skills along with hand eye coordination and overall body awareness in children. 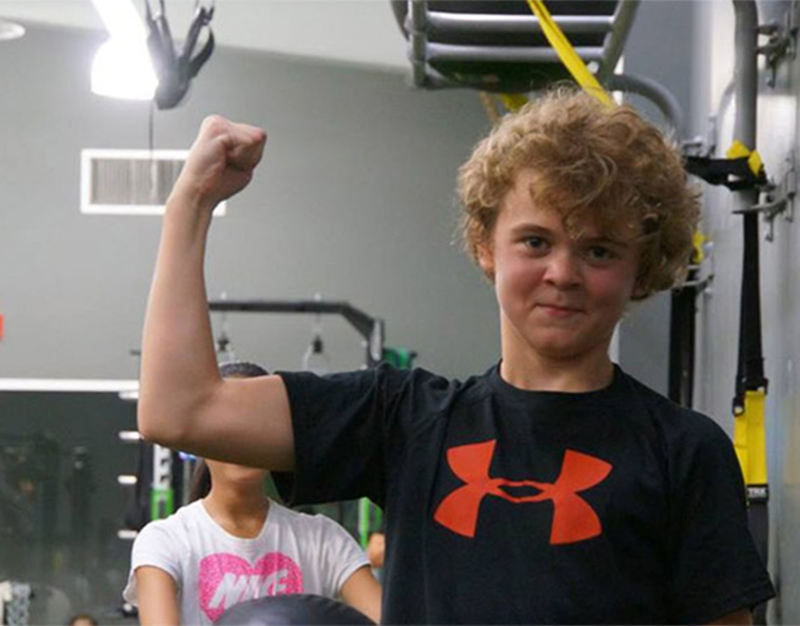 We encourage all our young athletes to have fun in a positive training environment. We are looking to have an impact towards a healthy vision of fitness. NEXT REPS This is a modified version of our Performance Training Model. We say it’s modified, due to the age of our participants (9-11), but our focus is just as clear. We are here to improve overall body awareness, movement preparation, relative body strength, balance and coordination, and self-confidence—all with a flare of fun. Our youth program is a great way to entrench health and fitness into the youth of today and teach them how to enjoy it. This is our fully customizable program for the individuals’ needs and our coaches’ full attention. In this one-on-one experience, our coaches will design and facilitate a plan that will get that individual to the goal results they want. 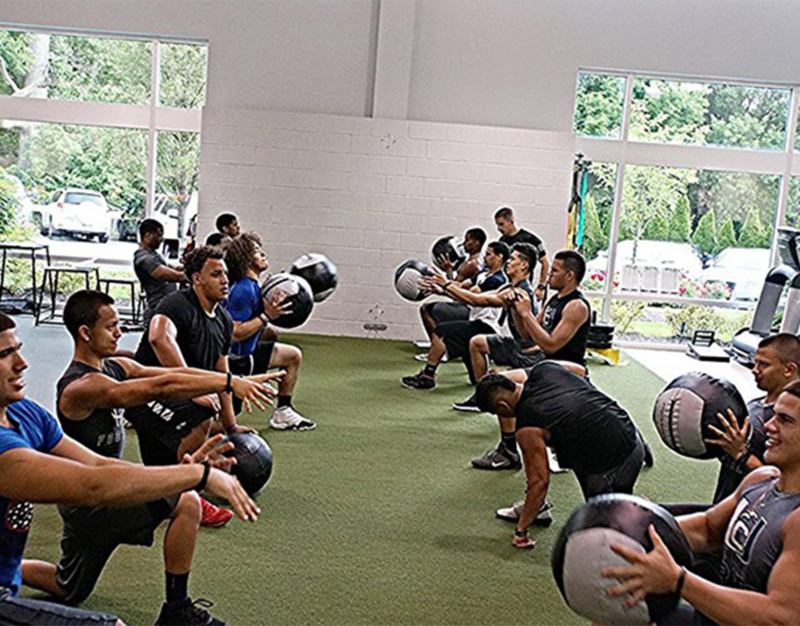 Of course, we expect a level of work ethic from the client, but our coaches will help to provide the accountability to help drive the results. 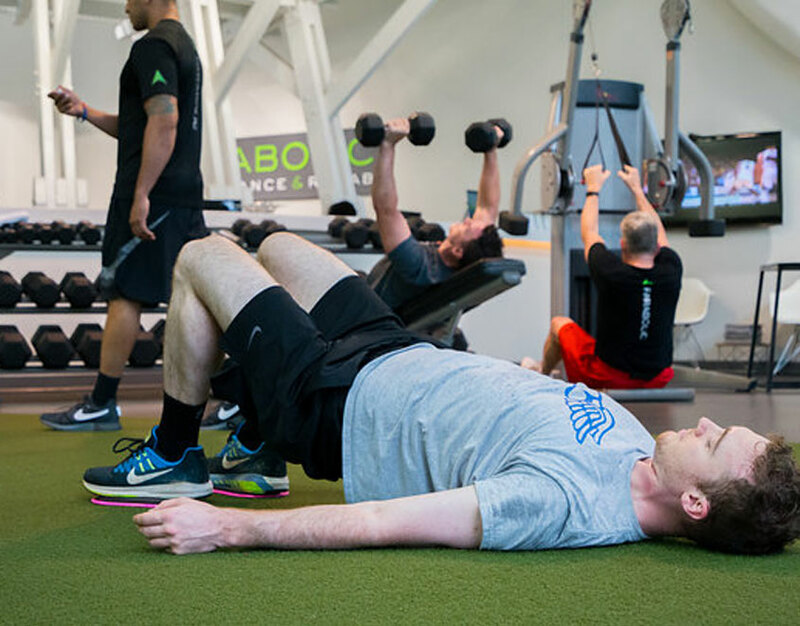 There is no better way to have a full customizable training experience than joining us in our Personal Training Program. This is designed for children ages 5-8. This high energy will have kids running, jumping, throwing, catching and moving in multi-directions. The time is designed to help develop and improve the overall gross motor skills along with hand eye coordination and overall body awareness in children. 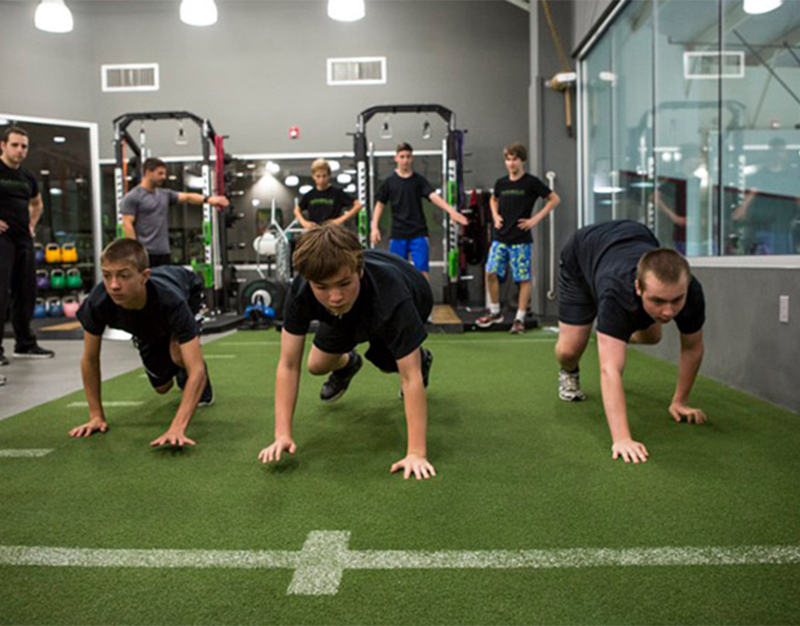 We encourage all our young athletes to have fun in a positive training environment. We are looking to have an impact towards a healthy vision of fitness. This is a modified version of our Performance Training Model. We say it’s modified, due to the age of our participants (9-11), but our focus is just as clear. We are here to improve overall body awareness, movement preparation, relative body strength, balance and coordination, and self-confidence—all with a flare of fun. 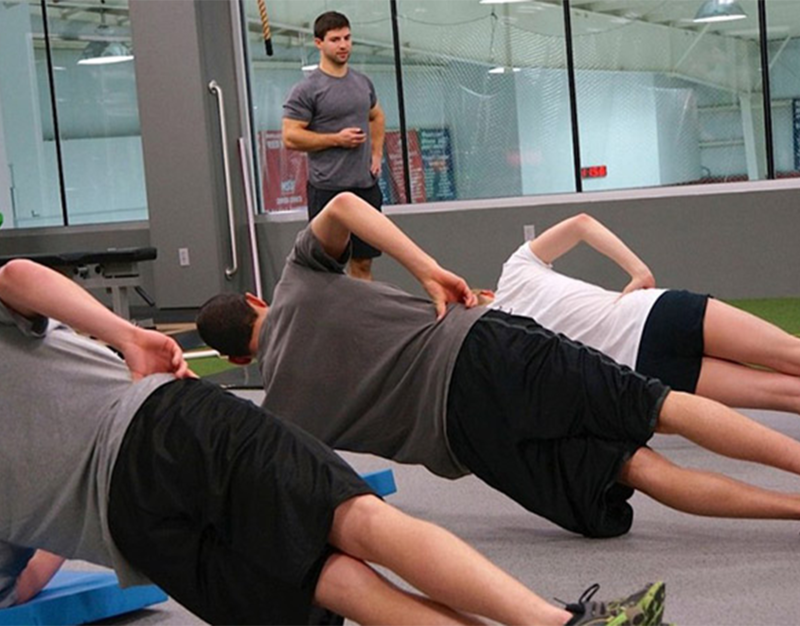 Our youth program is a great way to entrench health and fitness into the youth of today and teach them how to enjoy it.